Some people in the area say an overpowering "Lushy" soapy smell is making their Etobicoke neighbourhood unlivable. If you've ever walked into a Lush cosmetics store — or even walked by one — you know their distinct and pungent smell. It's hard to argue the smell of the soap and bath products is unpleasant, but, even from across the street, few would deny that it can be a bit overwhelming. 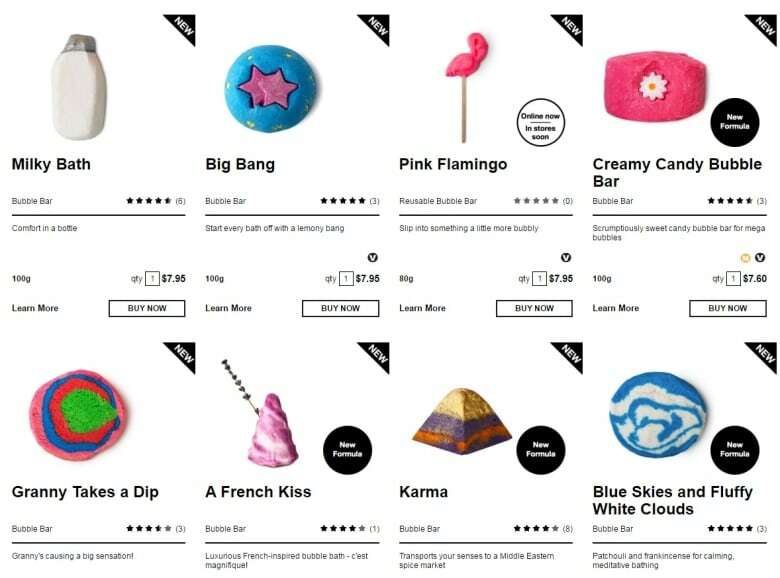 So imagine living near the Lush factory. 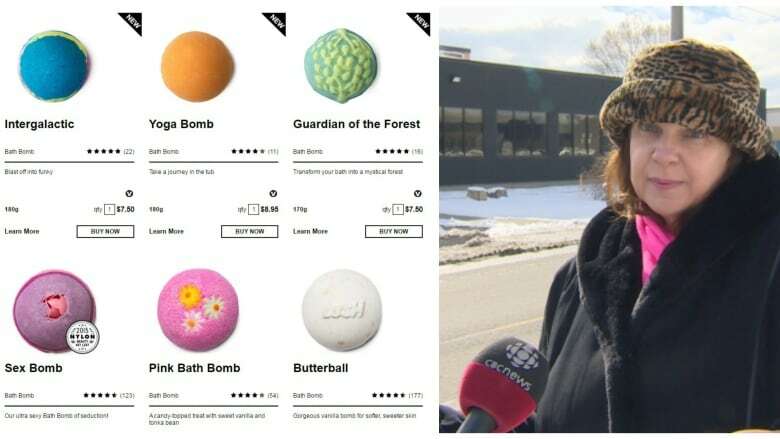 That's the reality for some Toronto residents, who say that their lives have been disrupted by the smell since Lush moved into their Etobicoke neighbourhood in 2014. Joanne Currie is one of those residents. She lives half a block from the Jutland Road factory and tells As It Happens host Carol Off the neighbourhood may take legal action against the company. Joanne Currie: The smells are very strong. They are soapy. It smells like a very, very strong industrial soap and, if you are familiar with Lush, it smells like the inside of one of their stores times a hundred because this is the factory. Ingredients are stored here. Carol Off: How has it affected your life? JC: My husband has migraines. He is sensitive to strong, strong fragrances, so we sometimes cannot sit outside. We cannot open our windows. We cannot sit in the backyard. We do invite friends over, of course, but sometimes they go: "What's that smell?" and we have to go inside. CO: Are you the only ones in the neighbourhood who have the problem? JC: No, actually. There was a community meeting last Thursday. At this meeting, there were about 60 residents who share similar concerns and have similar complaints. Tim Main, who was the representative from Lush, was there. He said that the facility on Jutland is an antiquated one. It was built in the '50s, I believe, and he said it is not up to this personal standards. CO: Okay, so what's he going to do about it? JC: He says that Lush is looking into ways to minimize the smell. Now, we have been complaining for a year and a half. I have complained to the Ministry of Environment, Ministry of Public Health, our councillor, our MPP Peter Milczyn and it's taken a year and a half to get a meeting . . . so I don't really know how long it will take for them to do anything about it. "Over the last year we have implemented some steps to reduce sound and scent from escaping the building . . . We are currently in the process of identifying and reviewing additional options allowing us to further reduce any impact on our neighbours."